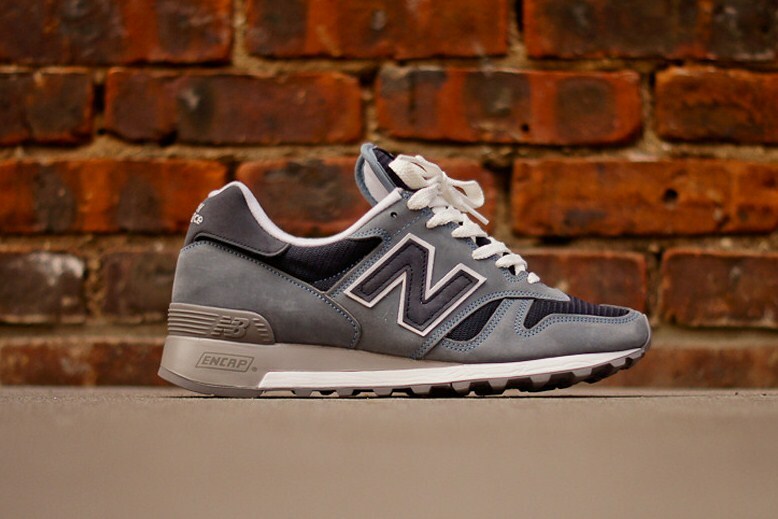 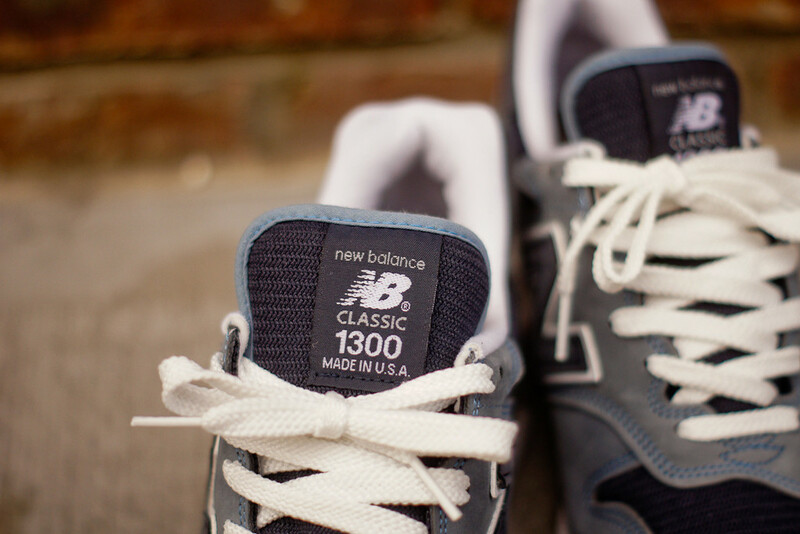 Made in New Balance’s Maine Factory, this refined re-issue of the 1300 is produced in a cool shade of pale blue. 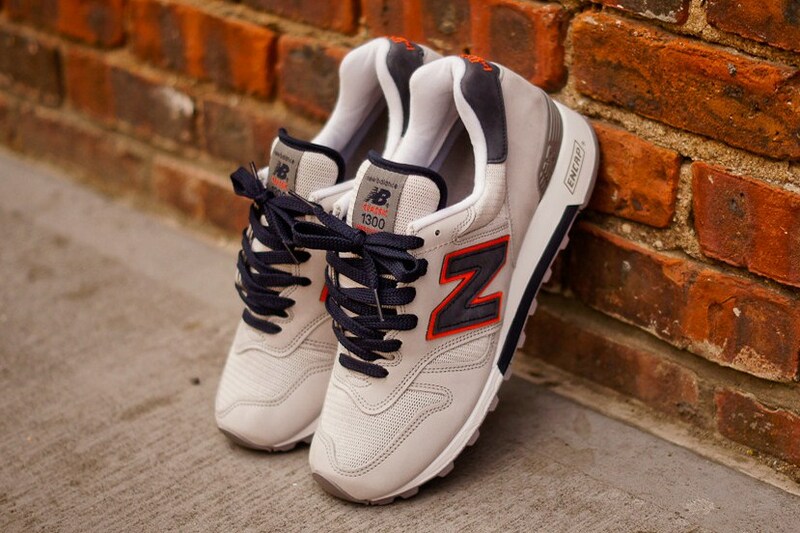 The uppers are crafted from premium nubuck with nylon mesh trims, which allows the foot to breathe comfortably. 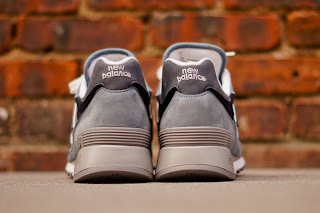 The sneakers are built on compression-proof ENCAP soles, which mean that even after 1,000 miles of running the soles do not flatten out. 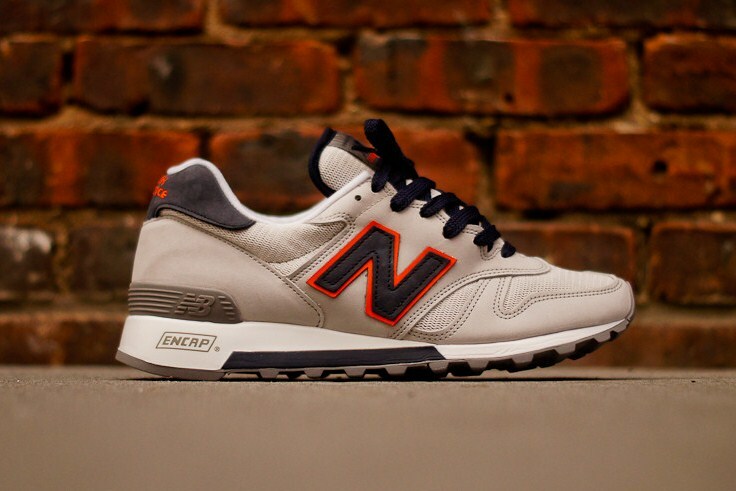 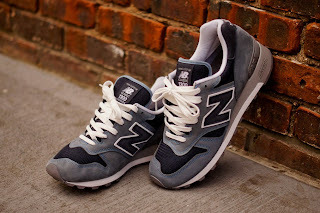 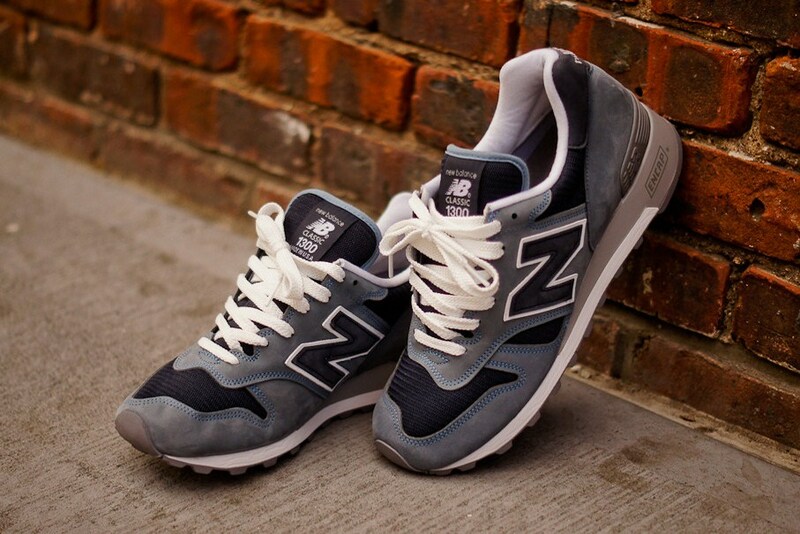 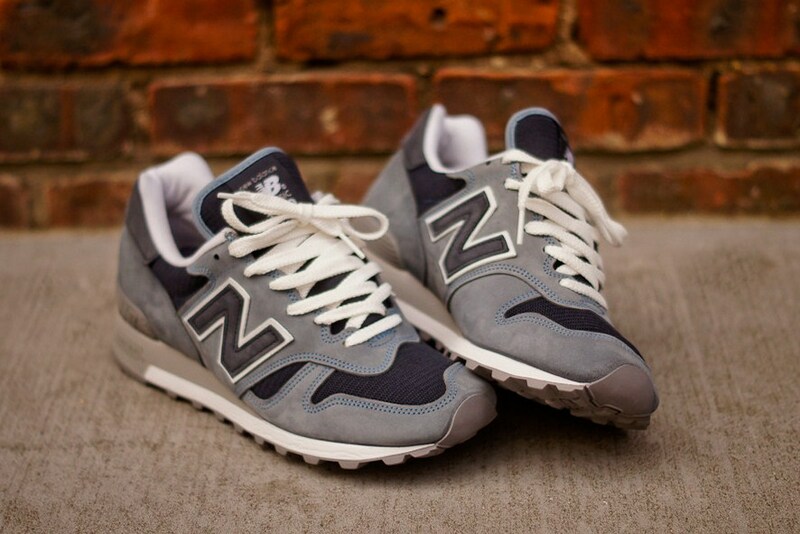 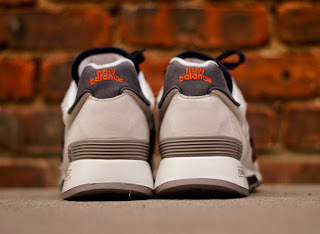 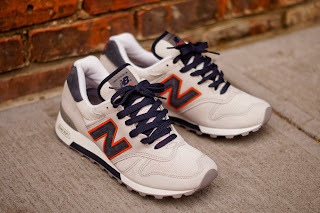 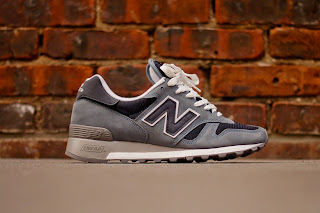 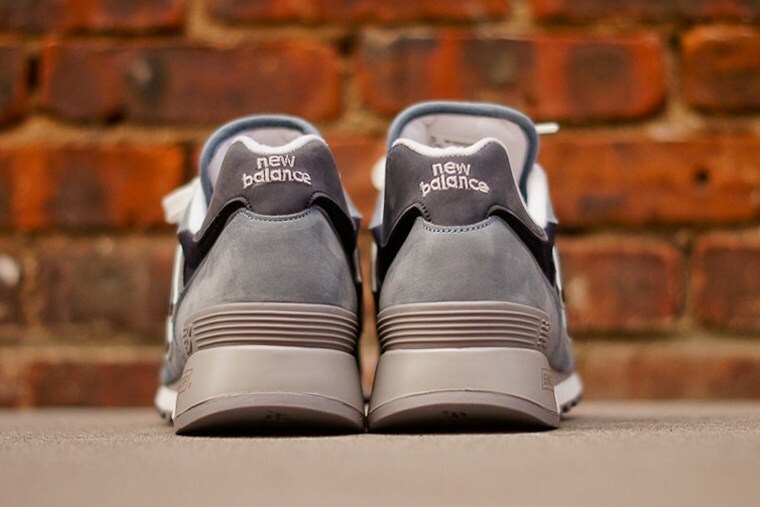 They are finished with New Balance’s signature ‘N’ running down each side. Considered revolutionary upon its release in 1985, the 1300 still combines maximum stability and cushioning. 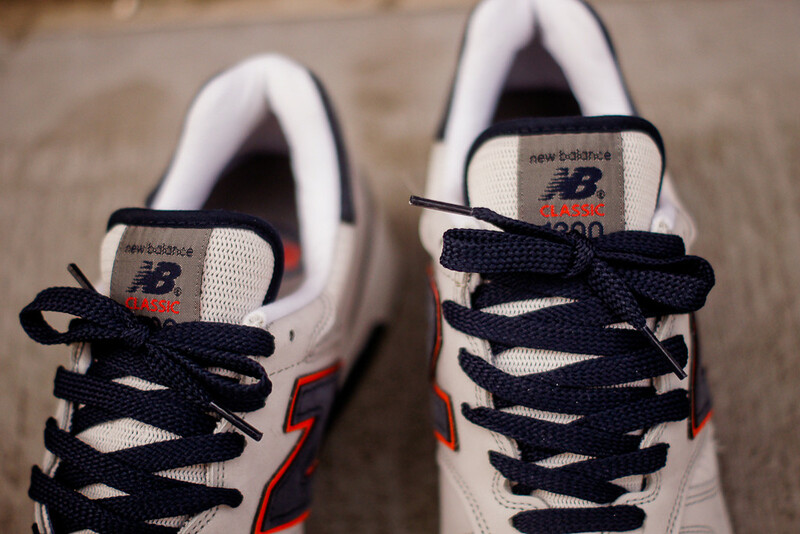 Made in the U.S.A. from suede, nylon and rubber.